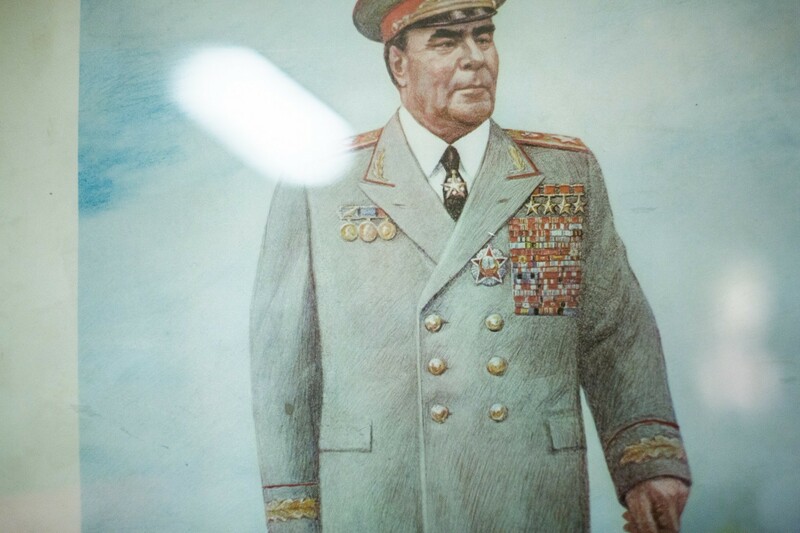 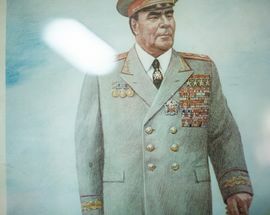 As if you needed more reasons to dislike the KGB... 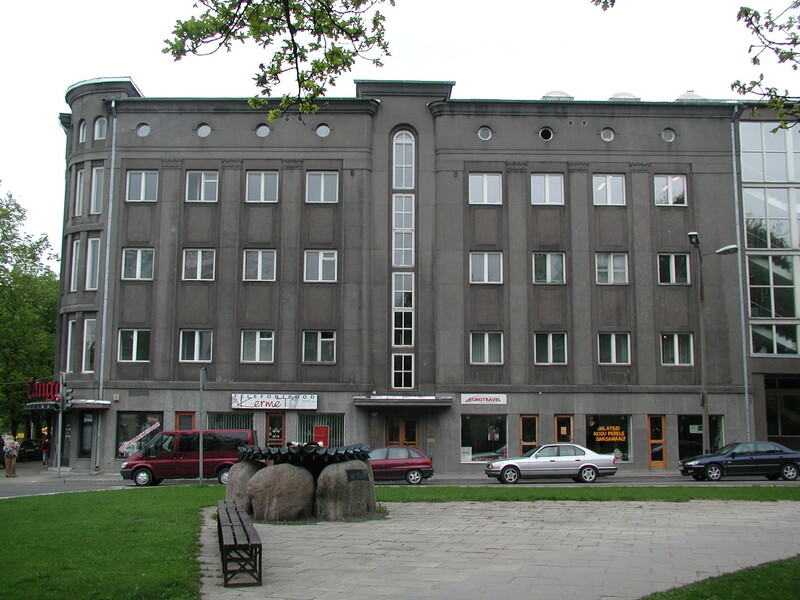 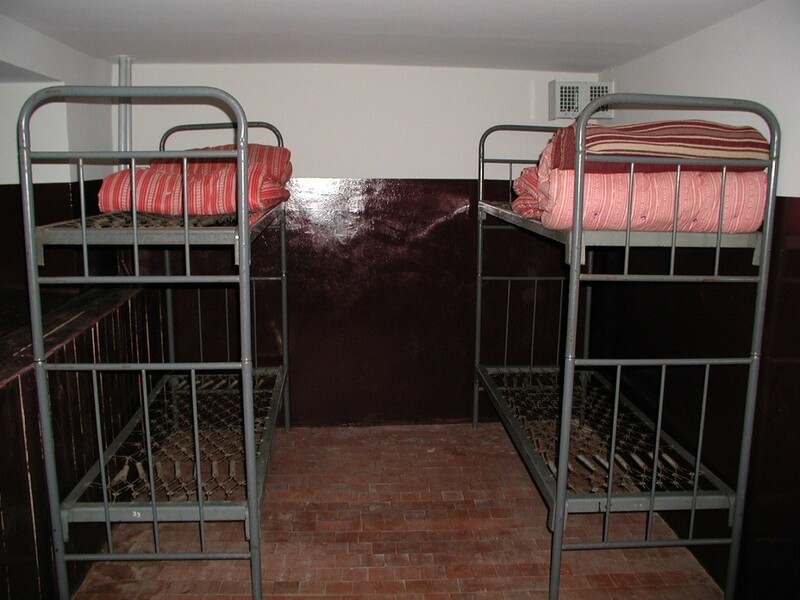 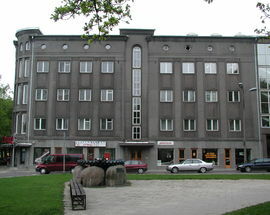 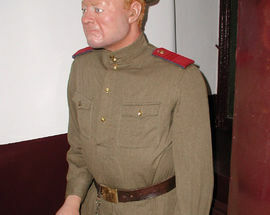 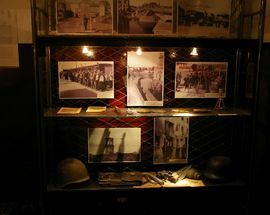 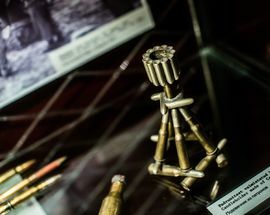 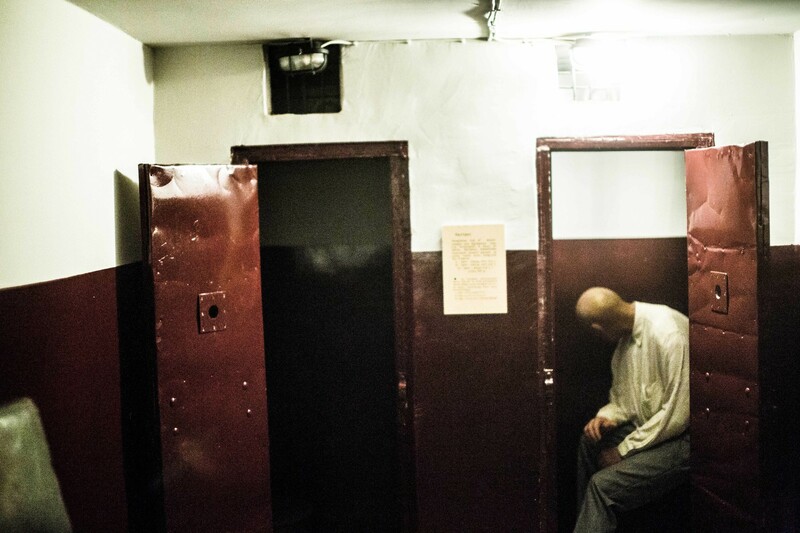 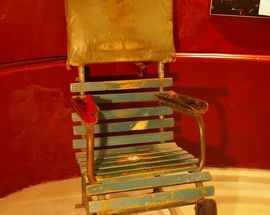 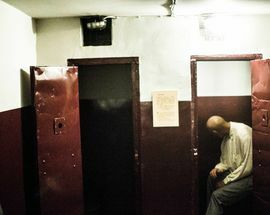 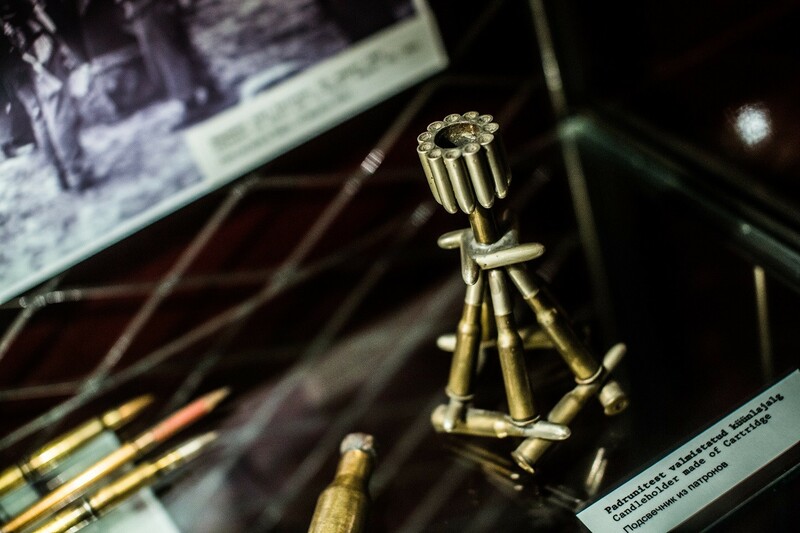 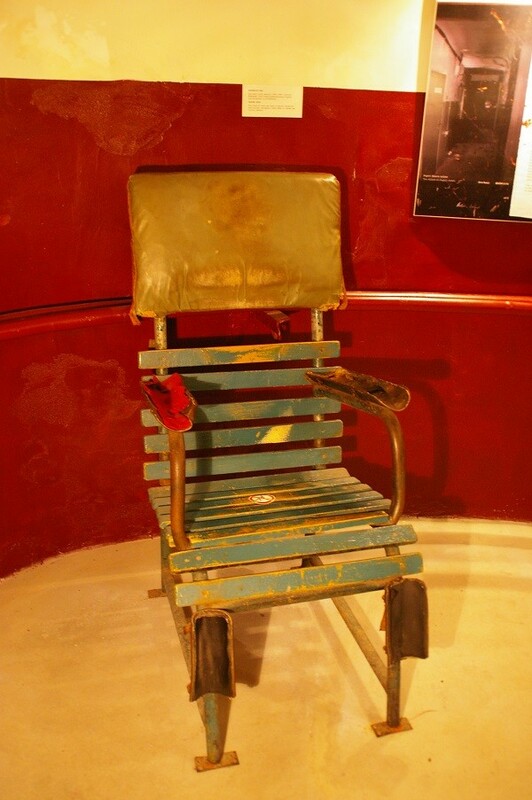 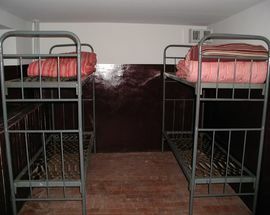 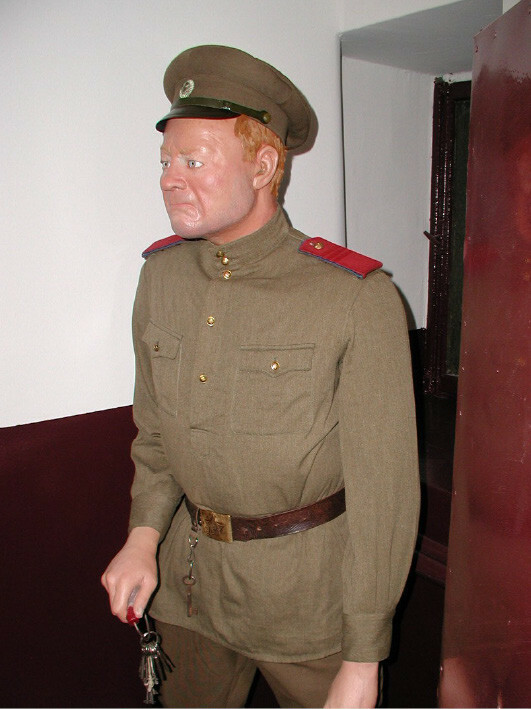 The KGB Cells Museum is housed in Tartu's infamous 'Grey House' which was the regional KGB headquarters in the 1940s and 50s. 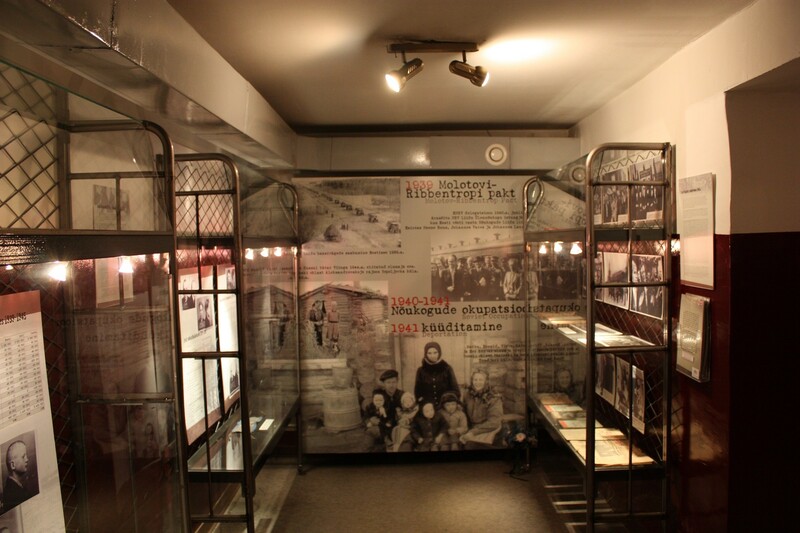 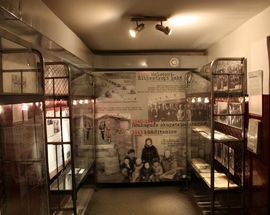 Apart from the lock-ups themselves, the museum has extensive exhibits on deportations, life in the gulags and Estonian resistance movements. 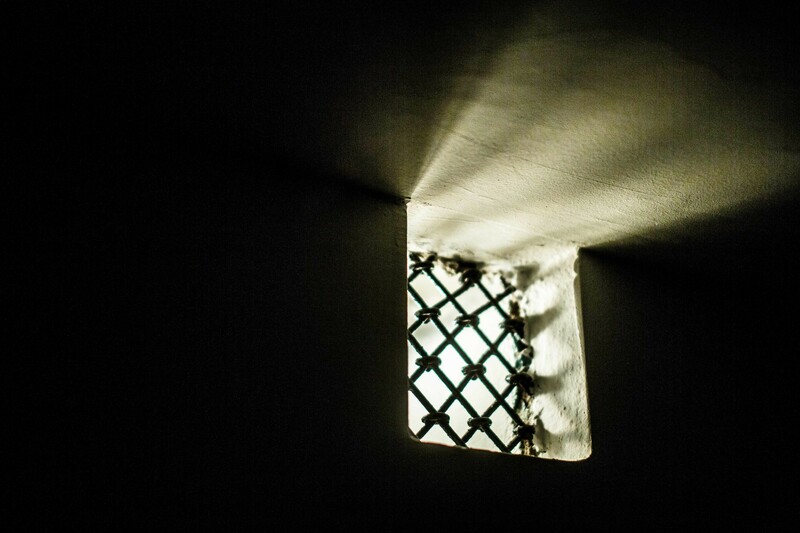 Open 11:00 - 17:00. 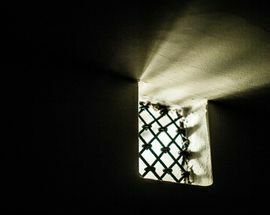 Closed Mon, Sun. 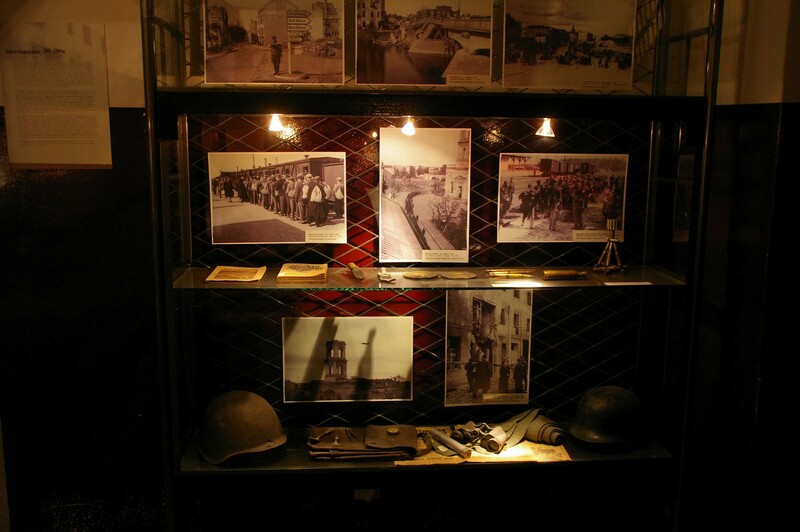 Admission €5, reduced €2, family €10. 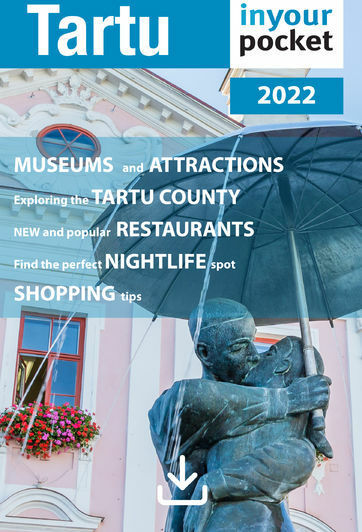 Joint ticket to Tartu City Museum and all of its branches €15.